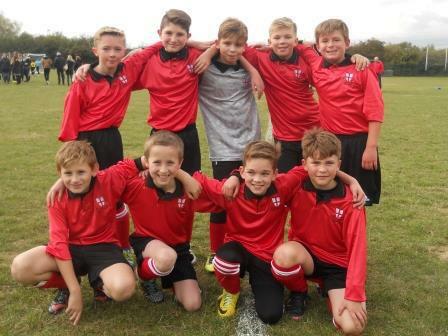 Last week was a busy and successful one for our football team. On Monday, they played Thorpe Hall in a match which they won 2-1 (goals by Jack and Ben), and then they took on Hinguar on Wednesday. The result was another St George’s win. This time the score line was 6-3 (goals by William and Jack). Finally on Friday the team played St Helen’s and won 6-0. Well done boys, we are very proud of you.